I had to get up very early for this shot of San Giorgio Island from San Marco, Venice. San Marco can get extremely busy at any time of the year with not only holidaymakers but with boats dropping off fresh produce for the day. 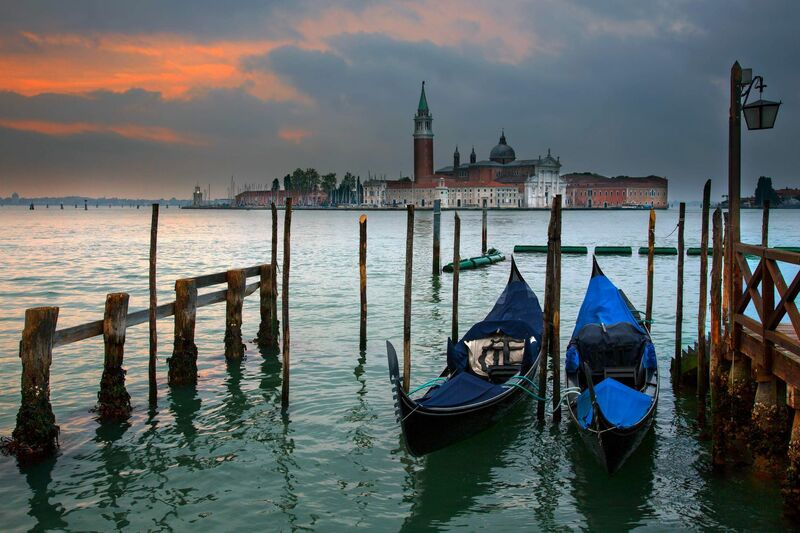 San Giorgio is now best known for the Church of San Giorgio Maggiore, designed by Palladio and begun in 1566.